Are you making a medical device, pharmaceutical, or other life sciences product? Then your company may soon need a new ERP solution to modernize and digitally transform your operations. Brennan, who has many years of experience with ERP systems, walked Axendia analysts through the benefits of having Rootstock Cloud ERP built for the Salesforce Platform. 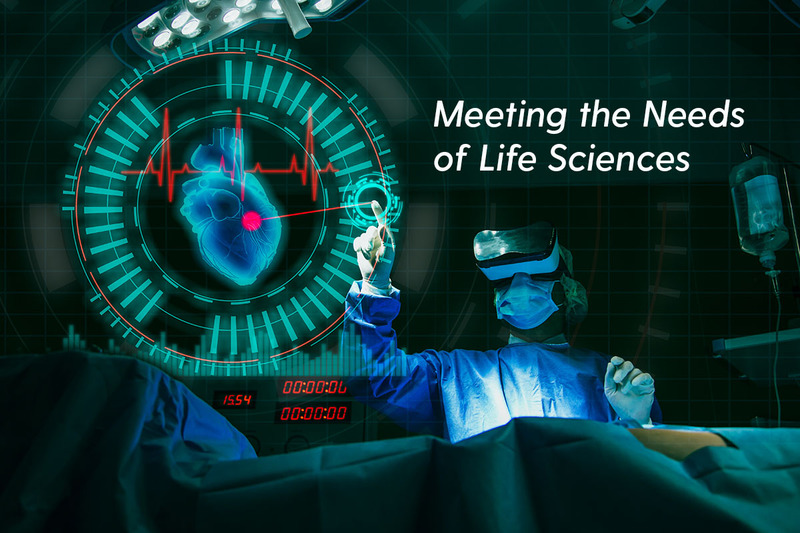 With the power of the Salesforce Platform, Life Sciences companies can eliminate the gap between their ERP and CRM functions, thereby gaining a 360° view of customer interactions and a better understanding of their businesses end to end. Life Sciences customers can also extend capabilities using other applications on the Salesforce AppExchange, such as ComplianceQuest to manage quality and compliance requirements. Stephans was the perfect candidate to then guide Axendia through Rootstock’s differentiation in the Life Sciences market. It’s well known that Stephans has a deep and varied background in supply chain optimization and ERP technologies, but he’s also spent significant time working in the medical device industry, so he has real-world experience in dealing with the types of business process, compliance and regulatory challenges that Life Science companies face. In terms of positioning, Stephans emphasized that Rootstock Cloud ERP was architected with design and functional capabilities for manufacturers, distributors and supply chain organizations in the Life Sciences field. Rootstock ERP can handle both discrete manufacturing functions, such as those needed by medical device companies, or batch manufacturing, which may be needed by package-process customers, including companies with pharma-oriented products. Stephans also outlined key market drivers important to Life Sciences and tied them to Rootstock Cloud ERP capabilities in three areas: efficiency, compliance, and connectivity.